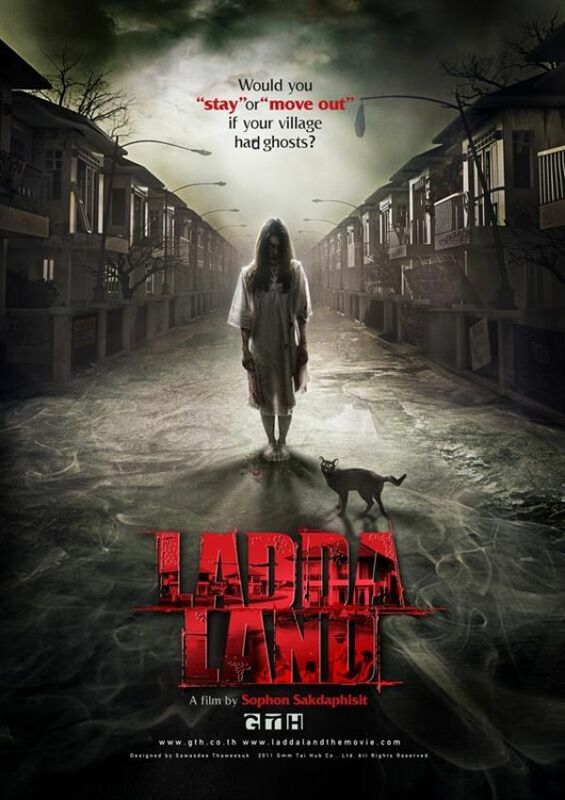 I always find it interesting to see what are the local horror movies that are successful within their own country. Some horror movies might be international hits but have done poorly in their home country, sometimes it is the opposite. As you can tell with my review I was not impressed by this movie about a haunted dormitory. It feels more like a drama than a pure scary movie. A run of the mill ghost anthology movie that gets better with each segment. This movie is inspired by a true story of three horrible murders that happened to three women in years past. While trying to pirate a yet to be released Horror Movie, the employees of a movie theater start to be haunted by the ghost in the movie. Coming soon is a solid movie and you get what you are paying for , but a lack of originality prevents it to be a must-see. The third entry in the black magic horror serie is also the most successful one. A mischievous ghost boy is wandering around the town, trying to find his father. A Deceased Siamese twin returns to haunt her surviving sister. Alone is lacking originality and is therefore a slight disappointment, with that being said, I would still consider it a good entry in the Asian Horror Movies category and recommend fans of the genre to give it a chance. An anthology with 4 stories. As usual with this type of movies there were hit and miss but I was definitively expecting a better effort from those directors. Still the segment “in the middle” should not be missed as this will lead to the best segment of Phobia 2 and the movie PeeMak Phrakanong. 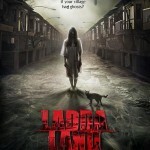 For many, including myself, this is the movie that put Thai Horror Movies on the map. Needless to say I strongly recommend Shutter to any fan of asian horror movies. The follow-up to 4Bia adds one more story and rises above its original. Once again the segment directed by Parkpoom Wongpoom is the ebst of the bunch. The title refers to a middle class subdivision in Chiang Mai, where a well-meaning man moves with his family to work for a drug supplement company. But soon this nice neighborhood will turn into a new hell. On the plus side this ghost story is beautifully shot and the acting is top notch, especially from the main actress. The ending is fine as well and quite sad. On the negative side, nothing is really original and the scares are really too classic to really surprise anybody. Quite simply the movie that broke all box-office records to become, by far, the highest grossing movie ever in Thailand, making twice more money than Avatar!